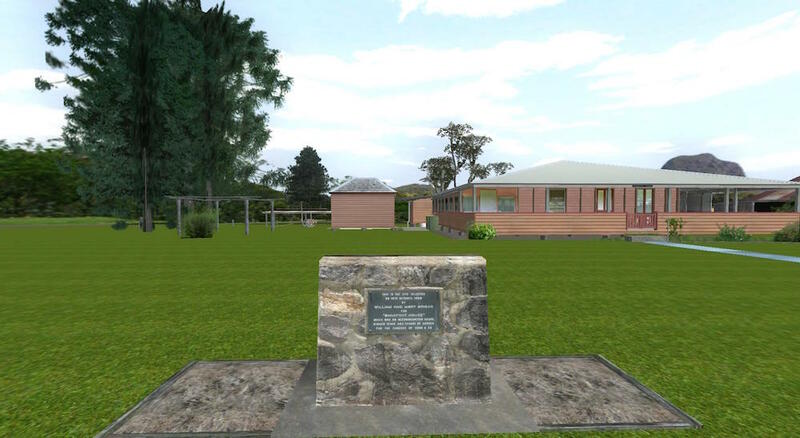 Bankfoot House is the oldest building in the village of Glasshouse Mountains, and is presently being turned into a museum by the Caloundra Art Gallery. 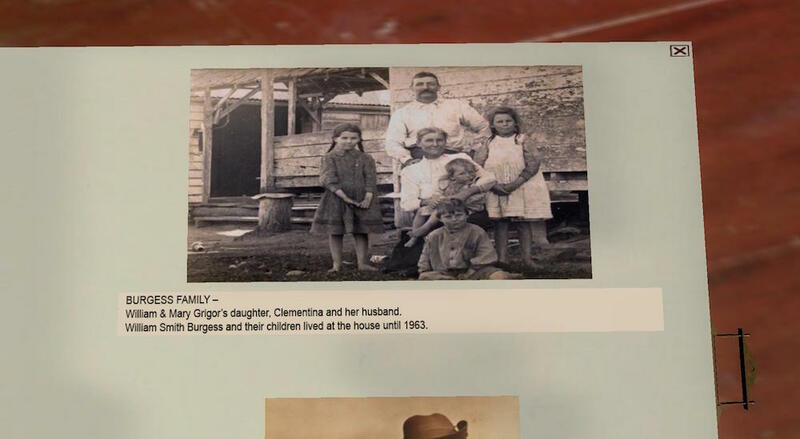 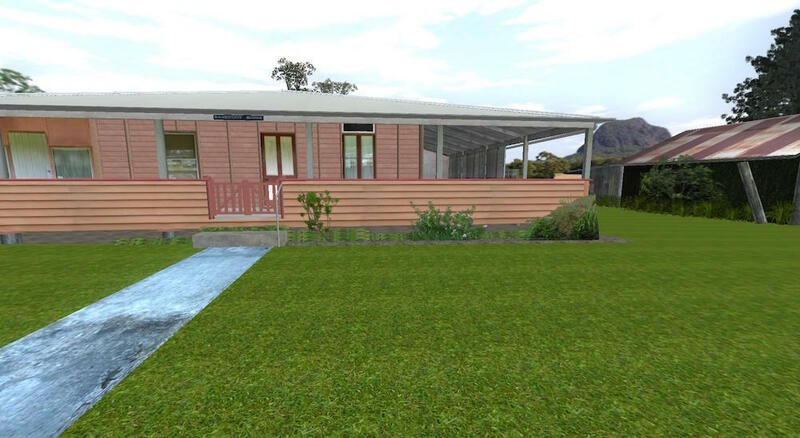 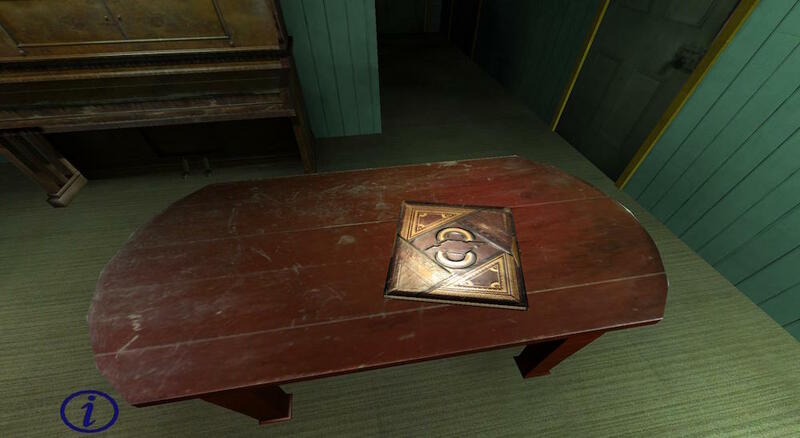 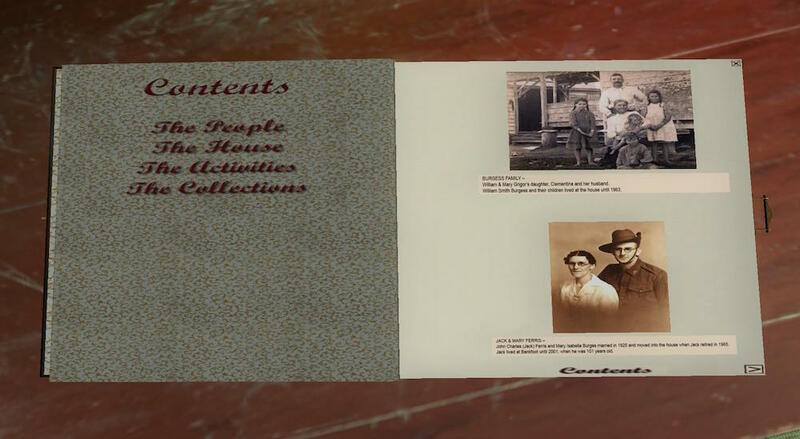 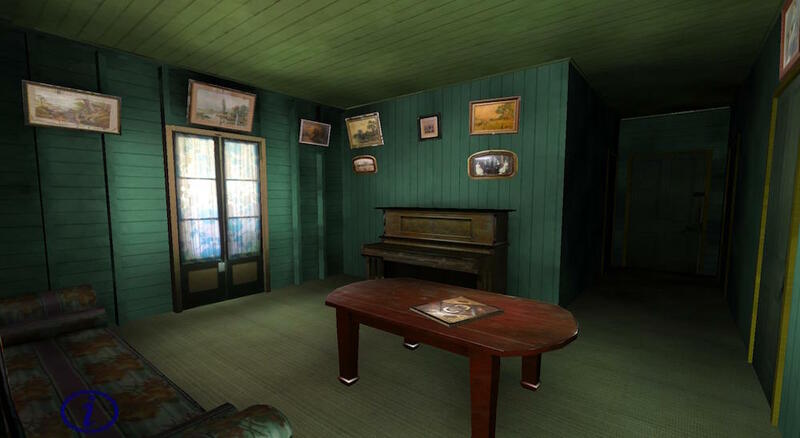 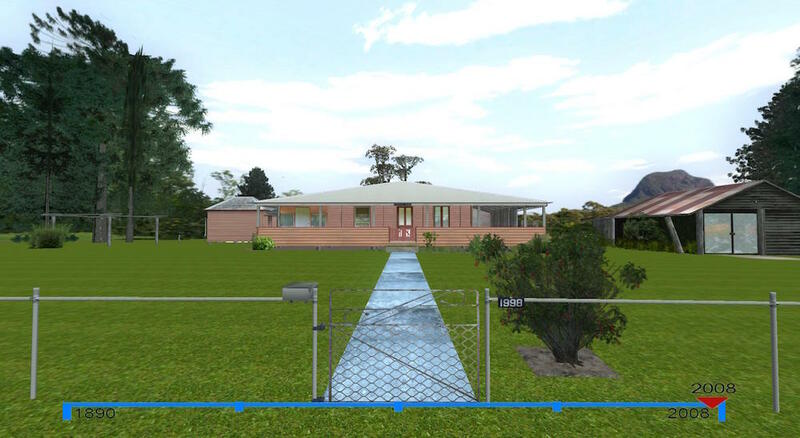 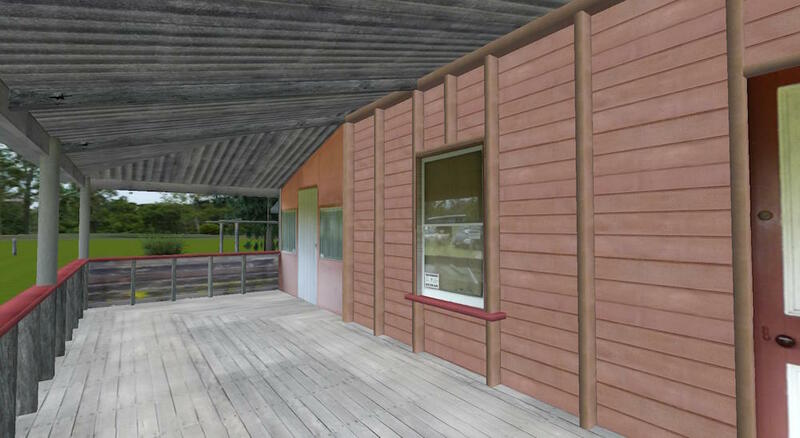 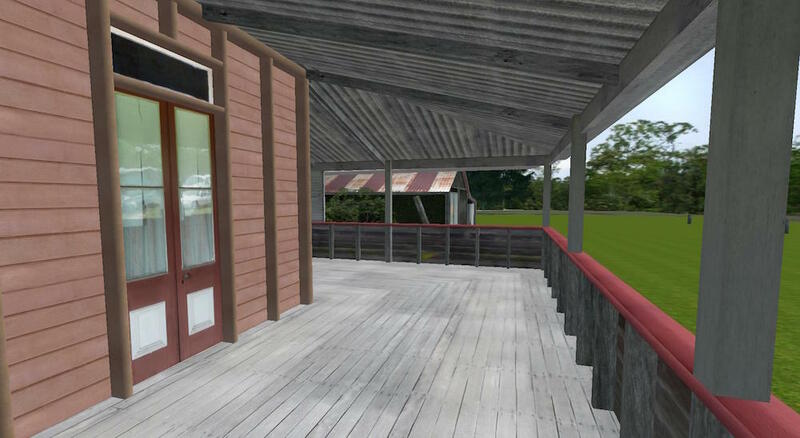 In the meantime, Ortelia’s virtual recreation of the house enables users to see the detail of the house, the shed, and the contents of the main room in the house. 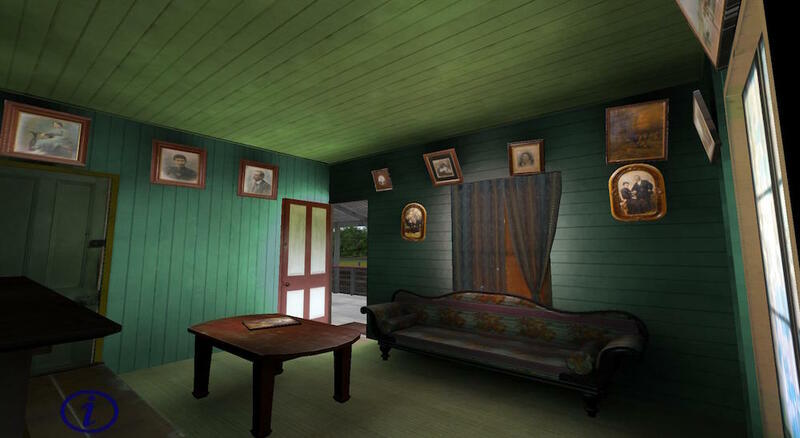 Ortelia has completed and delivered Stage 2 of the Bankfoot House interactive environment. 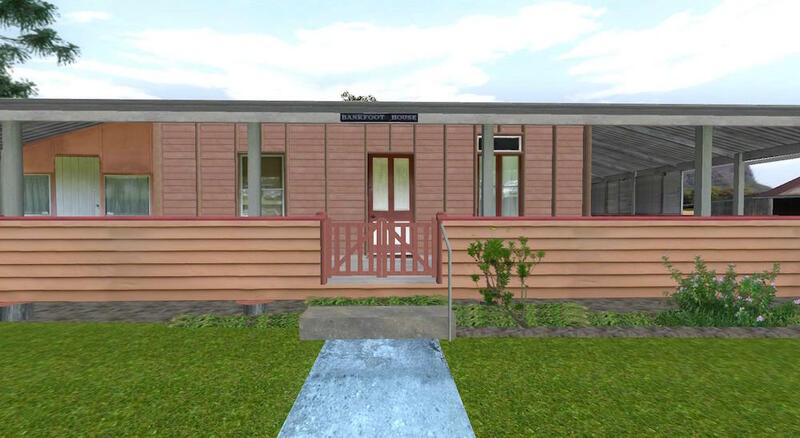 Stage 2 was officially launched at the Sunshine Coast Council Arts and Heritage forum on the 13th of May 2008. 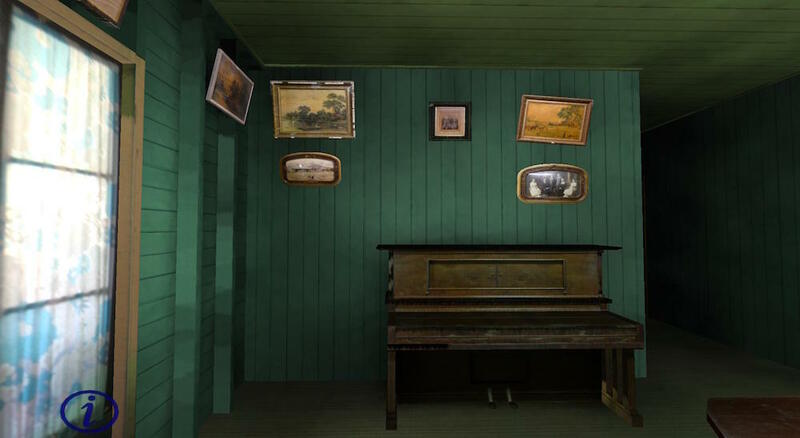 This stage included the innovative modeing the house and its additional buildings at several time periods over the last century and incorporating interactive elements to allow users to ‘scroll’ through time.